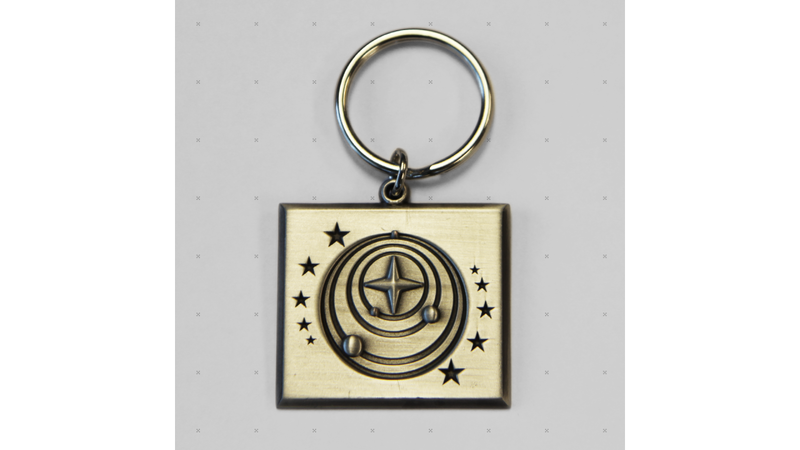 Pledge your commitment to the Federation with this Elite Dangerous faction key ring. Now you can too display your wealth and appreciation for human history, by displaying this Federation key ring with pride. Soft enamel with epoxy on a nickel finish.